This autumn we’ve had a really busy pumpkin carving season with lots of our team carving in the studio for all kinds of different projects! It’s a great time of year where we can all get together in the studio around the fire and carve away after all the travelling to the beaches in the summer. We were asked to make some stencil carvings for Worcester boilers and Bosch and while Claire and Yadgar carved in the background, Jamie was filmed to make a short animation. 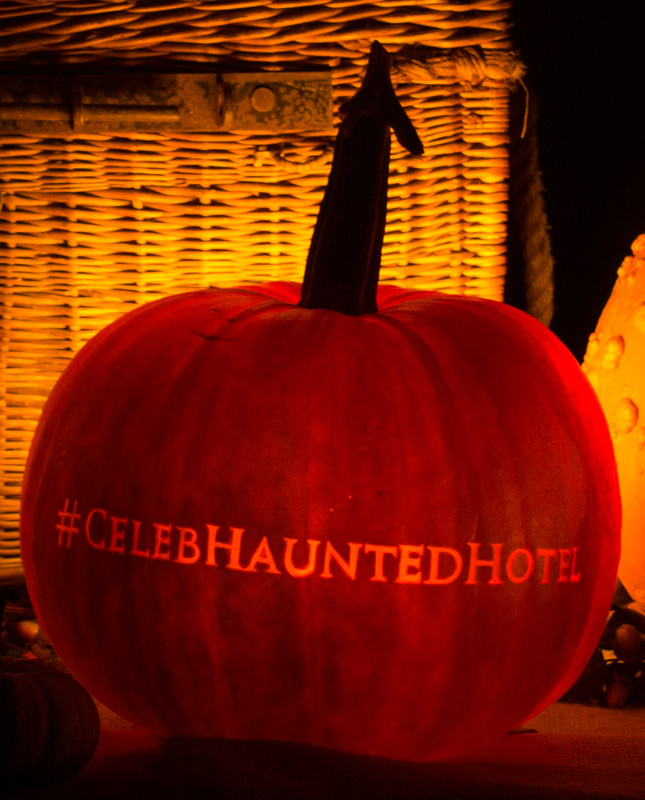 Tristan and Tom were chosen for their attention to detail to make 3 pumpkins for Celebrity Haunted Hotel. Carving text can be very tricky but Tristan took to it well for his first attempt! Just before Halloween we were contacted by MNKY bar and restaurant in London for some monkey pumpkins for their event, thankfully James and Layla were there to help out! Right before we clean up all of the pumpkin seeds for another year, James carved a really detailed stencil for our friends at Reclaimed Renovation to finish off an incredible season of carving!